David Kudrev February 19, 2013 Bleep! chat about his massive gaming collection, and the lost Amstrad that started it all. He also talks about his Wikipedia article which has gone several years without ever being vandalised! 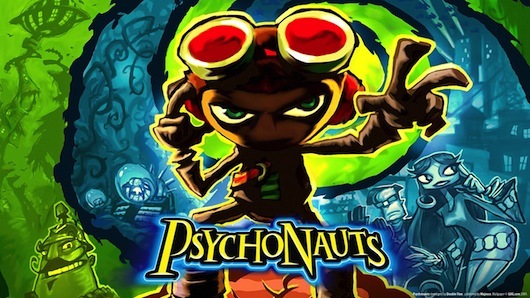 Meanwhile Tom reads a listener submitted review of Psychonauts and discusses the possibilities for a sequel (and why Minecraft might help make it happen). Previous ArticleRon Gilbert (Monkey Island, Total Annihilation, The Cave) to open PAX Australia 2013!